We’re super excited about this next Book Club, and we think you’re going to love it. 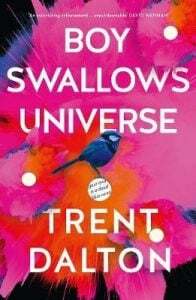 This month we’ll be reading and talking about Boy Swallows Universe by Trent Dalton. Special guests Trent Dalton (author) and Catherine Milne (publisher). 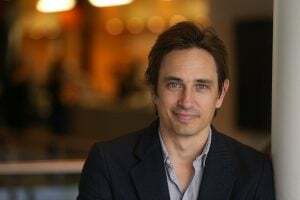 The Book Club is streamed live to our Facebook page at 8pm (AEST) on Wednesday 26th of Spetember 2018. Make sure to tune in and bring your questions with you.